The latest =LOVE promotional video makes no bones about its sapphic content with a revealing pose to start. The classroom drama pairs the girls to make its point. Ill-advised and elicit pairings are the order of the day. The girls literally scream their pain from rooftops and in the rain. Strings underscore the fruitless desires in the musical arrangement, and the arrangement of “Teokure caution” sounds like those adolescent moments when it feels the entire world was ending every other day. Dramatic black clothed dances carry the urgency into choreography. Sharp arm movements and pained hand reaches visually and kinesthetically tell the story of longings that are never fulfilled. 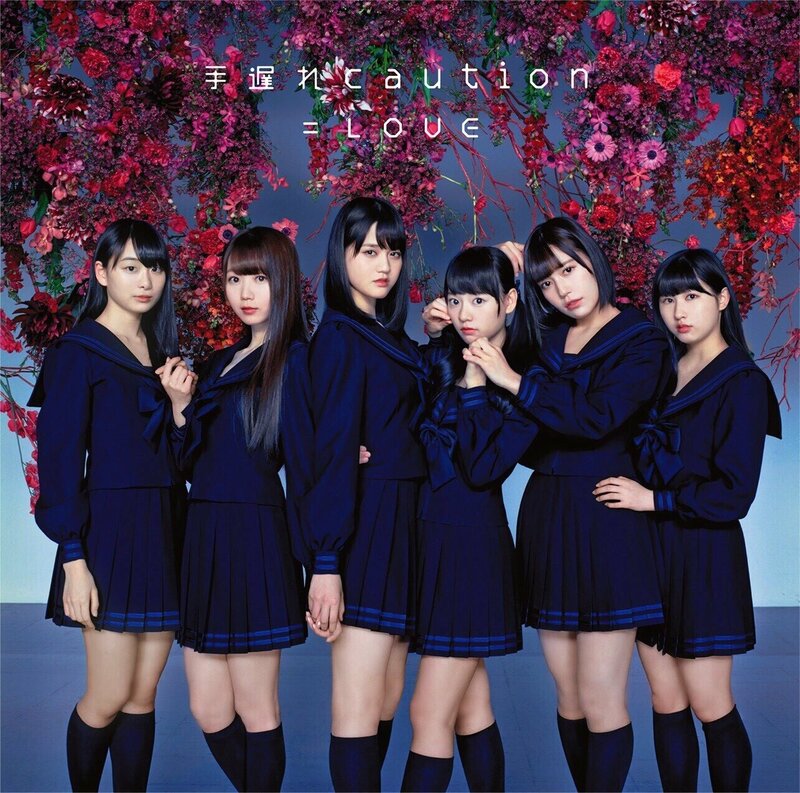 It’s good to see =LOVE stretching themselves into such dramatic territory, and perhaps we are really seeing what the group means with their heretofore innocuous name. I know I will approach the group slightly differently than I had before thanks to “Teokure caution”, and I hope it’s not too late. 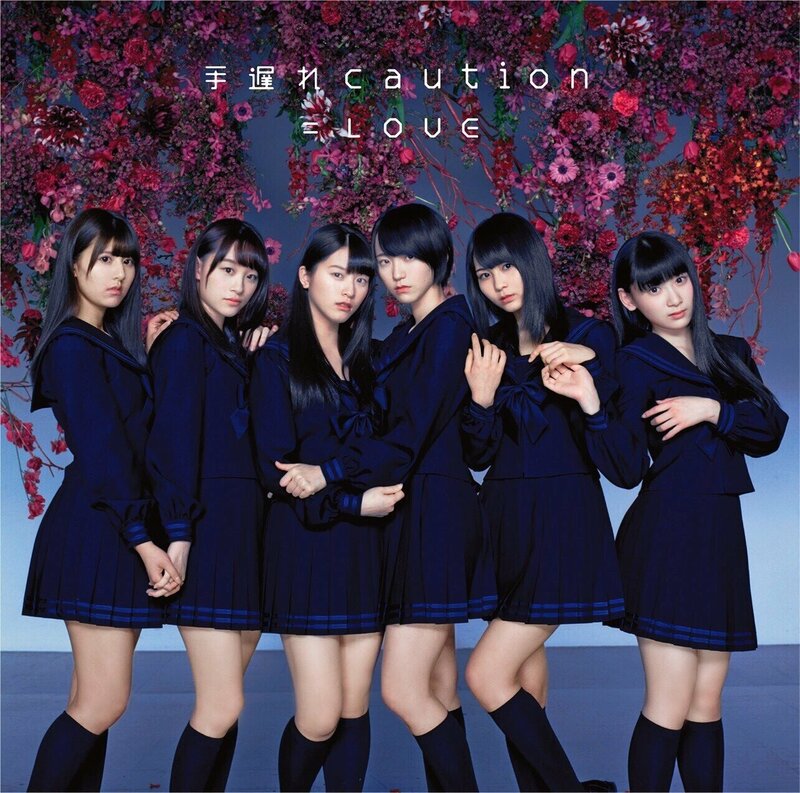 You can buy “Teokure caution”, the third single from =LOVE, when it reaches record store shelves on May 16, 2018.